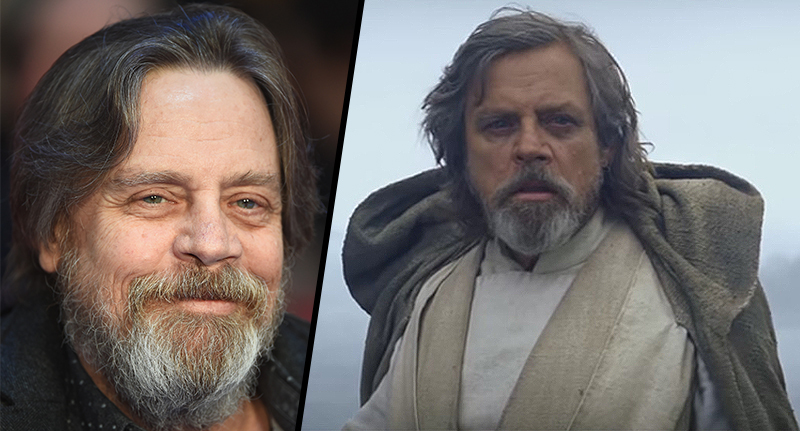 We all loved seeing Luke Skywalker and his lovely new beard at the end of Star Wars: The Force Awakens and, ironically, it may be that very same facial hair which is responsible for letting slip a major spoiler about the franchise. Mark Hamill, the man behind the famous Jedi Knight, took to Twitter to post a video of him officially waving goodbye to his whiskers, the Independent reports. But that tweet has caused quite the disturbance in the Force, awakening Star Wars fans everywhere to the potential of an accidental spoiler reveal. You see, Hamill captioned the video: “Haven’t seen my chin since May ’15, so #FarewellFacialFur &#ByeByeBeard (at least til #EpisodeIX)”. So, as is the norm, Twitter went into absolute meltdown wondering if Hamill had accidentally let slip that this means that Skywalker lives to see the end of Episode 8 and will indeed be back for the ninth film of the franchise. Of course, this could all be a double bluff from the big man. He does have previous for this, after all. Star Wars: Episode VIII is due to hit cinemas on December 15, 2017, while you can expect Episode IX on May 24, 2019.